Rosalind Danvers is young, beautiful and witty. Daughter of Lord and Lady Danvers, minor aristocrats with great pretensions, Rosalind is promised to The Earl of Frinton. The Earl is young and impressively handsome but has the most wandering eye for many counties. 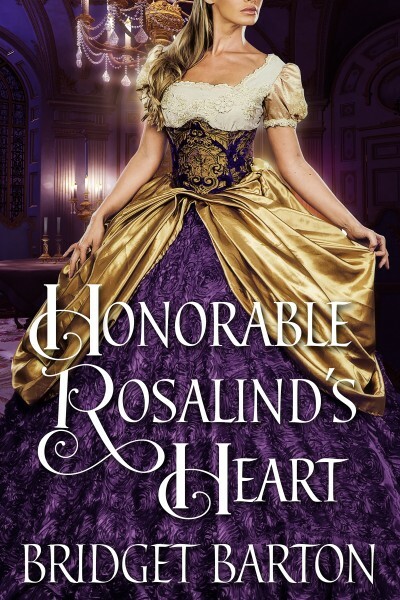 Unable to find any attraction for him, Rosalind seeks to appeal to her parents to release her from any obligation, but they remain firm in their determination for elevated status.